Looking to make a statement in your home? 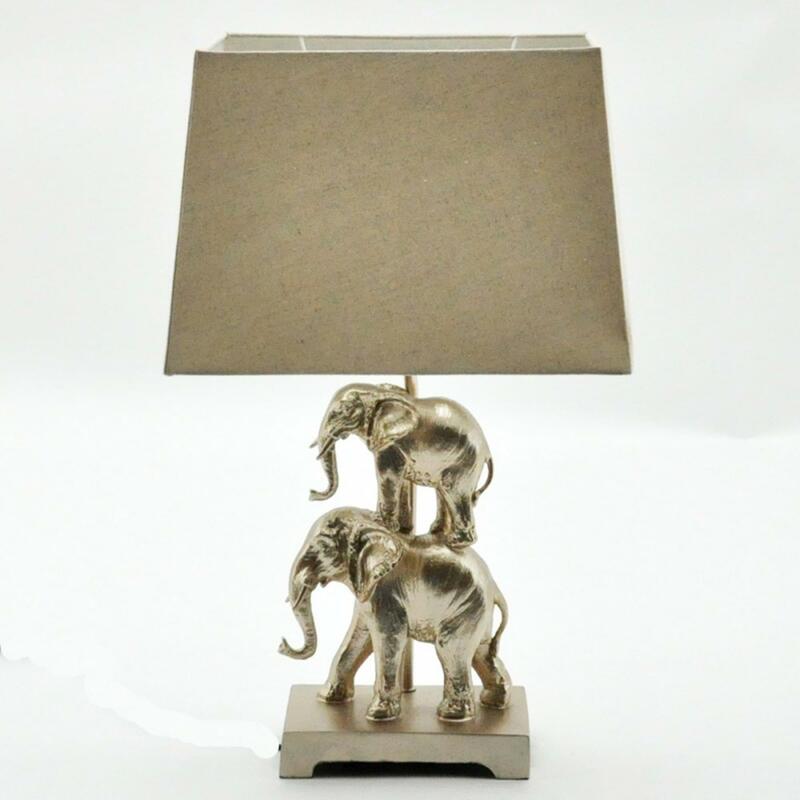 Introducing the newest addition to our collection of table lamps, this beautiful Decorative Elephant Table Lamp. Featuring a chrome base that is made up of two elephants this table lamp will bring a modern feel and character to your existing interior. Topped off with a lovely cream shade this table lamp is a must have addition in your home.